Pharmaceutical packaging requires to be done for ensuring safe, secure and tamper-proof handling of pharmaceutical preparations which remain free from contamination, stop microbial growth and ensure extended shelf life for pharmaceuticals. Packaging is also considered critical tool for pharmaceutical industry for meeting defined regulatory compliance. 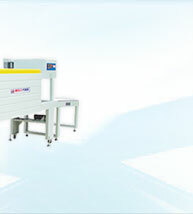 As leading names in the field of pharmaceutical packaging machinery. 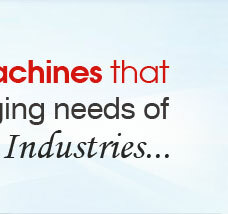 These machines play in providing flexible and reliable usage and optimum process efficiency support when it comes to meeting the demands of packaging a wide variety of Pharmaceutical items. 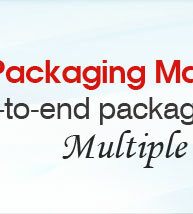 Here, we ensure that not only durable packaging standards are maintained but also attractive packing options are provided that provide vital assistance in enhancing value of pharmaceutical products present inside. 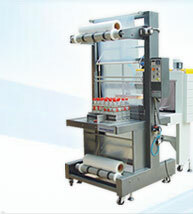 We offer the pharmaceutical packaging machines under different model options so as to specifically match up with the end packaging demands of the customers. These packaging machines come supported by advanced process technology so as to well manage the involved post production demands of pharmaceutical products in various finish forms including Capsules, Syrups and Tablets. 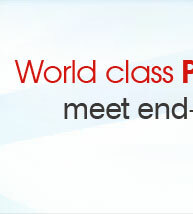 We perfectly understand that maintaining accuracy in performance is one of prime importance in equipment. Here, we hold expertise in supplying quality pharmaceutical packaging support so as to successfully match up with the diverse packaging end needs of our customers from the pharma industry. 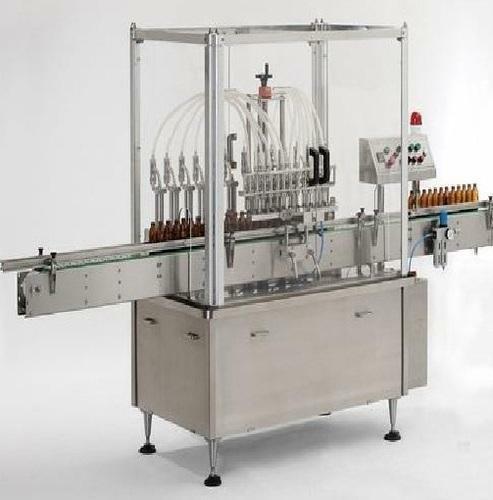 These packaging machines come supported by advanced process technology so as to well manage the involved post production demands of pharmaceutical products in various finish forms of Capsules, Syrups and Tablets.